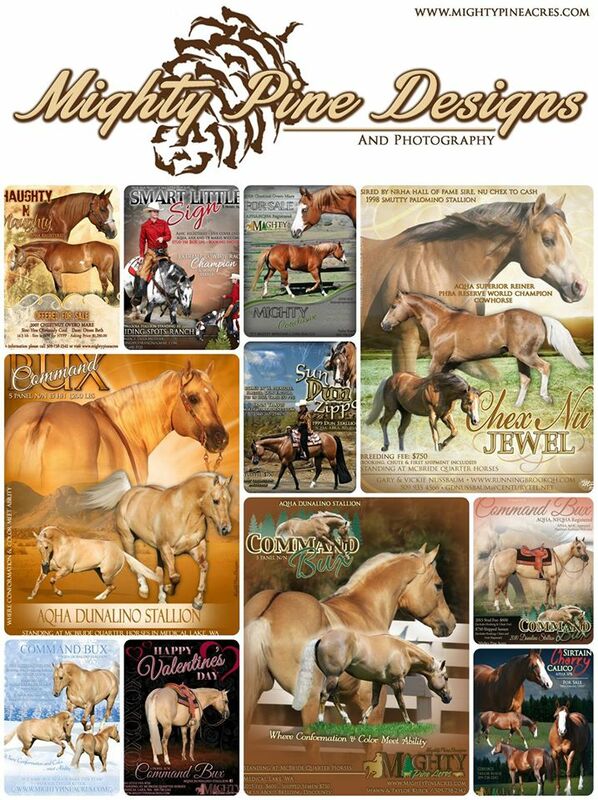 Mighty Pine Designs and Photography offers Logo Design, Ad Design, and more. See our website and facebook page for many example of the quality of work you can expect from us. How fun is this logo!? A big thank you to Heather Thomas for trusting Mighty Pine Designs with your new farm logo, Snowy Willow Farm!! Your horse is beautiful! We’re so happy you get to see him in your logo too! 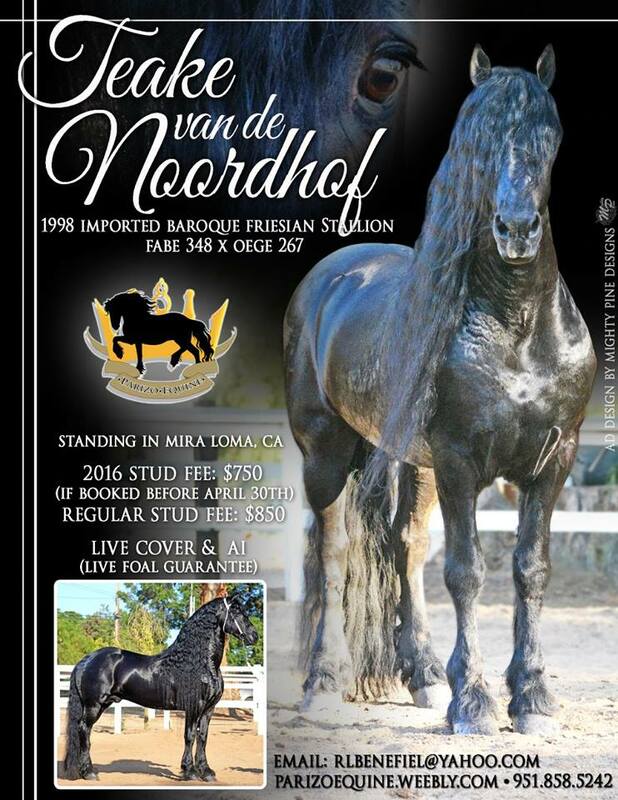 A big thank you to Parizo Equine for trusting Mighty Pine Designs to put this ad together for your Stallion. Teake van de Noordhof is magnificent! Best to you during the 2016 breeding season! 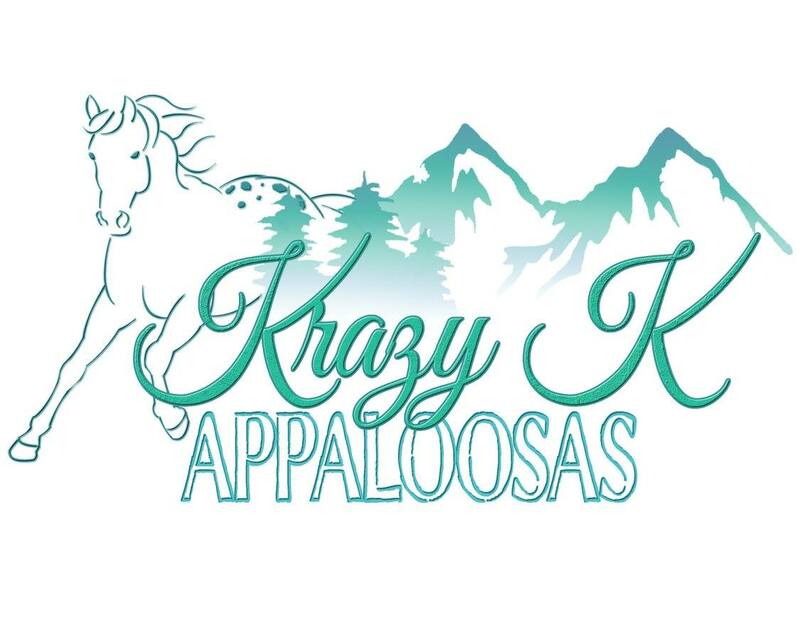 We’re so proud to share this new logo for Krazy K Appaloosas located in Rathdrum, ID! What makes this logo even more exciting is she waited 8 years before choosing Mighty Pine Designs to put her ideas together for her!! Thank you, Kate for trusting us to create your new logo! We’re excited to see it in action! 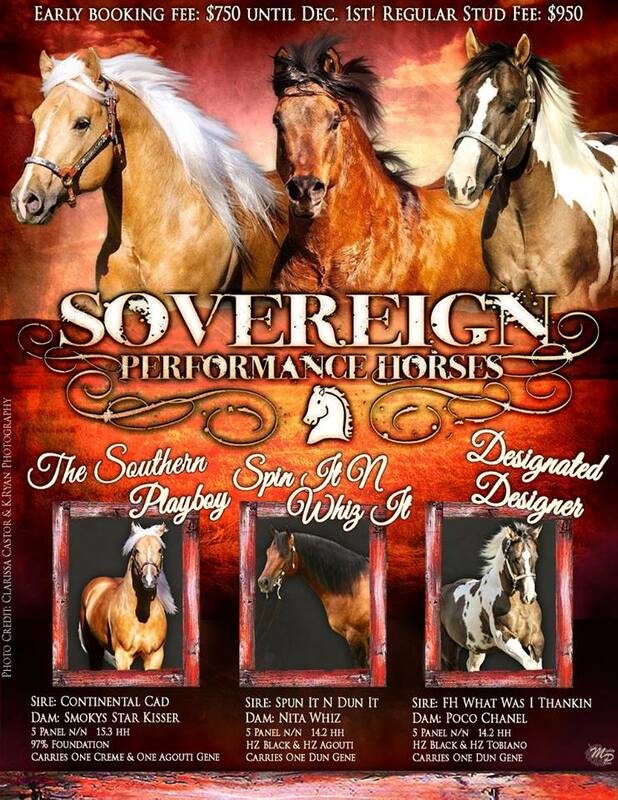 Thank you, Sovereign Performance Horses for trusting Mighty Pine Designs to build this ad for you! We wish you the very best during the 2016 breeding season! Looking to stand out from the crowd? Promote your business? 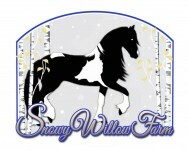 Promote your Stallion and sell his foals? Nothing makes a horse stand out more than a good photo and a good design. 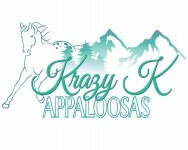 Let us help you put together a design that not only catches the eye but shows off the qualities of your horse. Designs come in all shapes and sizes. We have anything from full page ad designs and facebook cover photos to background replacements and small photo edits. Feel free to contact us with any questions you may have and or price quotes. We also guarantee we’ll work with you until your 110% happy with your design. Thank you! I love it and can’t wait to get it on my website, business cards, jackets, and more! Thanks for bringing my ideas to life. – Kate W.
Thank you so so much!!! Love our new logo for Charming!!! You are so talented! – Stefanie G.